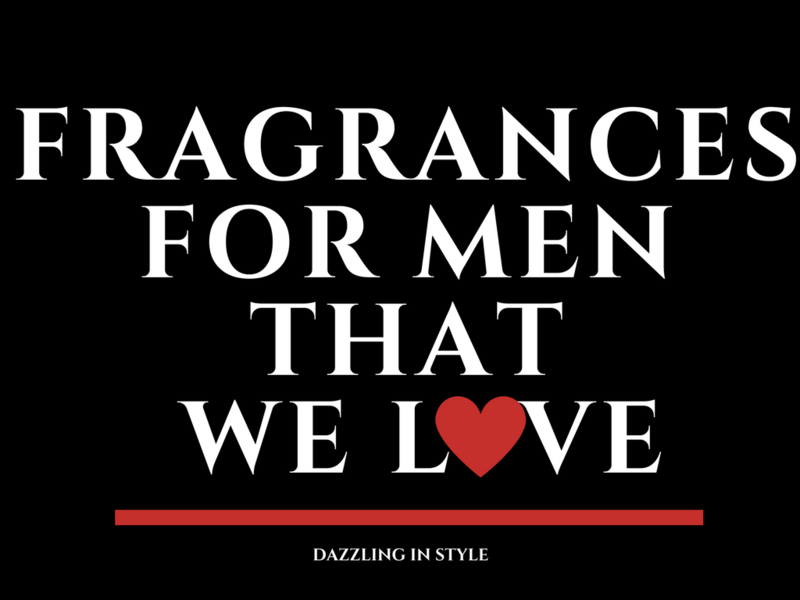 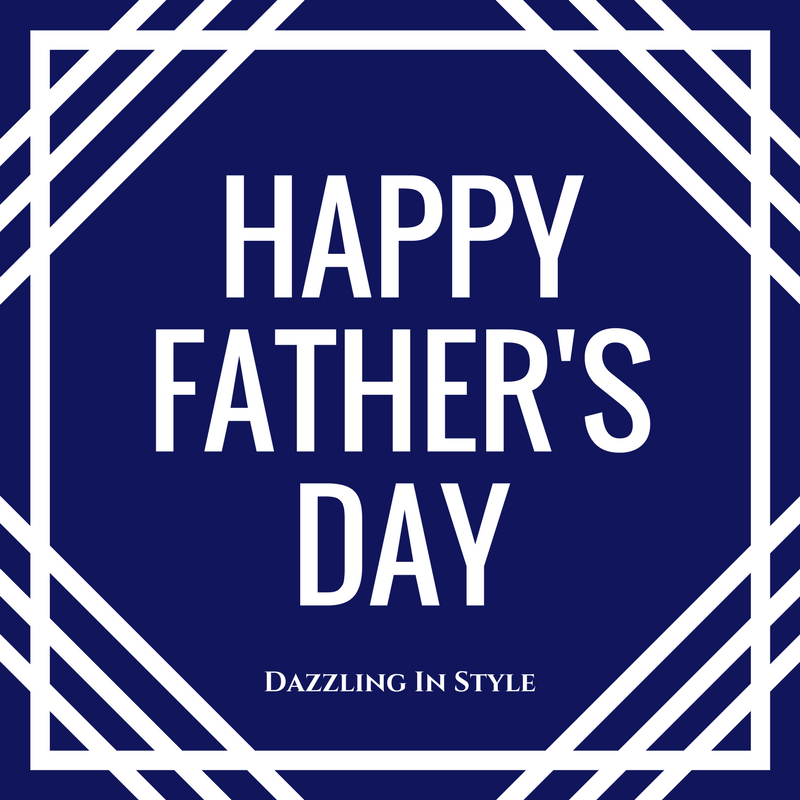 Dazzling In Style wishes all the Father’s, Step- Father’s, Grandfather’s, Uncle’s, Brother’s, and Godfather’s a spectacular and Happy Father’s Day. 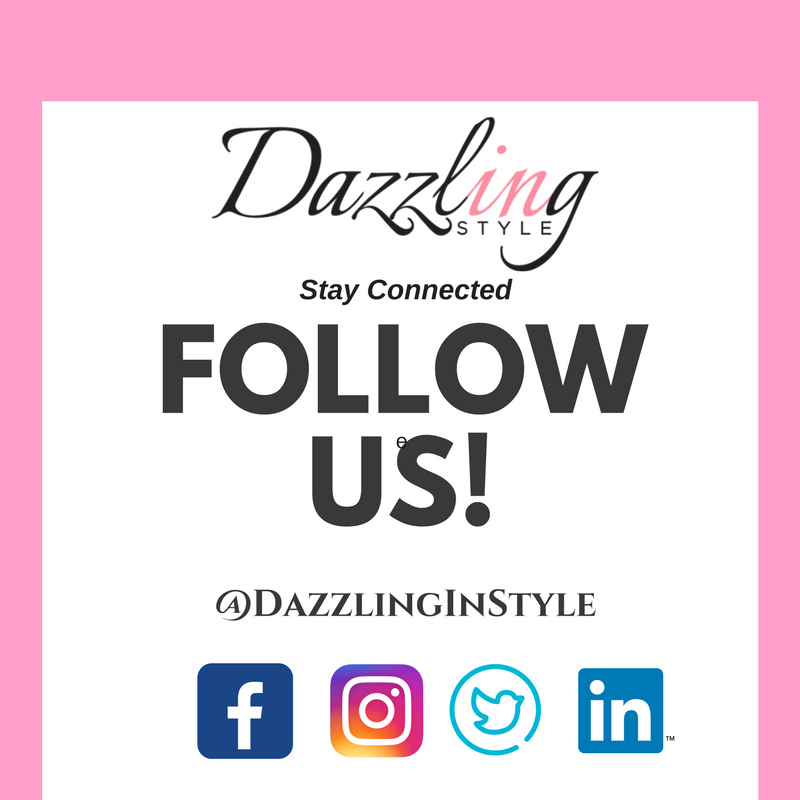 We love the pink hues that are on trend for this season. 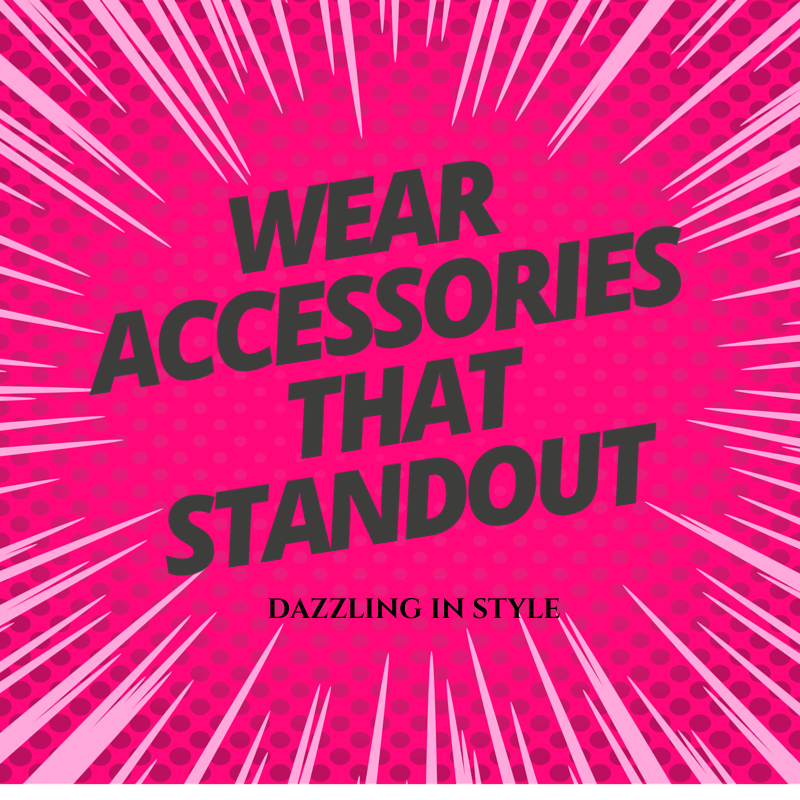 Adding standout accessories have a way of making your outfit dazzle by which it can take your look from 0 to 100 with a blink of the eye.